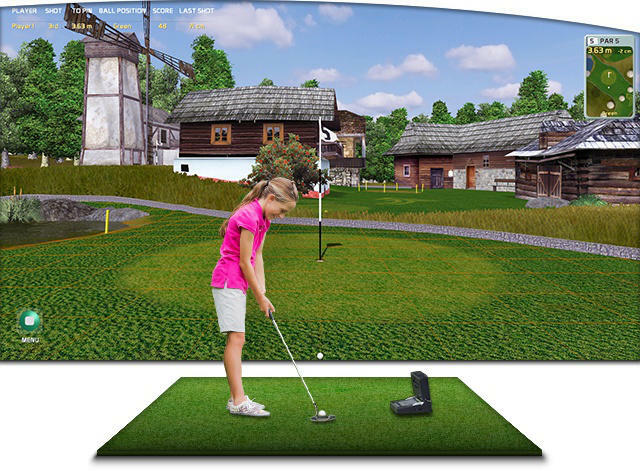 To download a 30-day demo version of Creative Golf 3D for Foresight, SkyTrak and FlightScope, click Download. To launch the version, you do not need to have any measuring device connected to your computer. In demo version, some functions are limited, only first hole of basic set of courses and 3 strokes in non-holes games are playable. Full version of CG3D is for the users who purchased this installation package from their device vendor. Without the purchase, the version is unplayable. To test the functionality, use the CG3D trial version. You can purchase the full version of CG3D from your measuring device vendor. More information HERE. If you already purchased and installed full version of CG3D, you can download updates of the software by clicking Download. If the computer on which the CG3D is installed is connected to the internet, the software updates itself and manual update is not necessary. This update includes new maps (Demolition Greenhouses, Demolition More Windows, Desert P&P, DR Academy Imperial and Metric, Islands Target Imperial and Metric). Wrong hand settings and some other minor errors are fixed by latest updates.